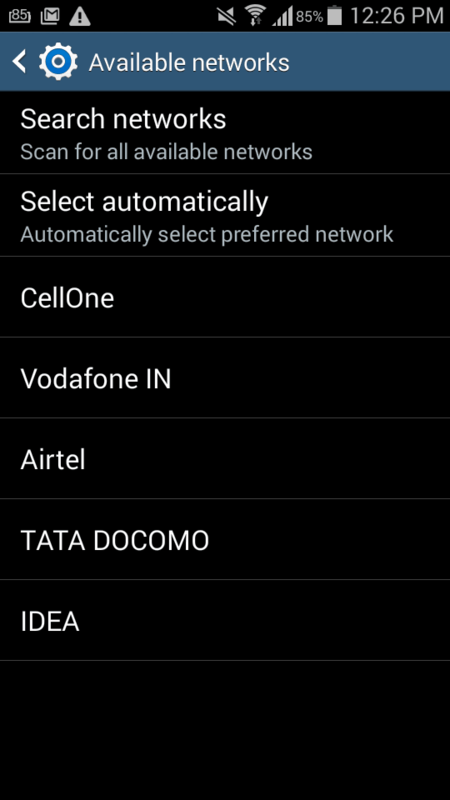 Airtel 3G signal is now live in different parts Goa indicating its ready for launching 3G service using own network. 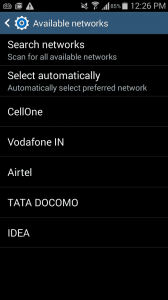 Currently Airtel provide 3G service in the circle using ICRA with Vodafone and Idea. Airtel had won 3G spectrum in Maharashtra & Goa circle on March 2015 auction. In the auction, Airtel had also bagged 3G spectrum in additional 6 circles were it currently don’t have 3G network. Dear Goans,just go for BSNL,the true national network of India and save your bills. If BSNL gets some support from your side definitely they will go for a network upgradation for giving better quality of service. I think same as you and ported to bsnl. Now i regret for that. I can’t make calls from 5:30 to 9:30 pm. The network is busy. Now i am waiting for 90 days to compete so that i can port out to idea. Try the smartphone network, Airtel. Try the smartphone network Airtel where you can’t connect to customer care after dialling it for 3 time. 4th time call will be disconnected without getting transferred to customer care. @Airtel lover- yeh yeh we surely use your smartphone network but first you ask your employer to make it a smartvoice network like before. How In Loop available in chennai? Anyone have information, pls share it. In loop is reliance jio.supreme court cancelled Loop license&then trai allocated this code to reliance jio.